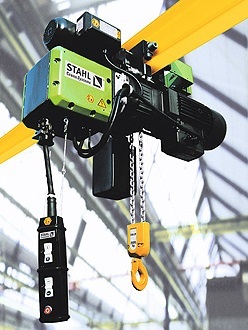 Mussell Crane is the British Columbia dealer for Stahl Hoists and the North American dealer for Hyundai Hoists. 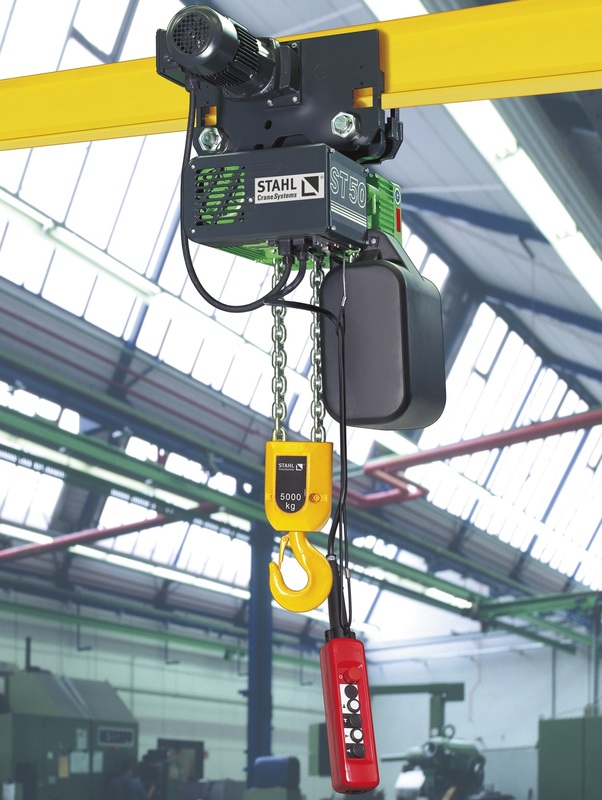 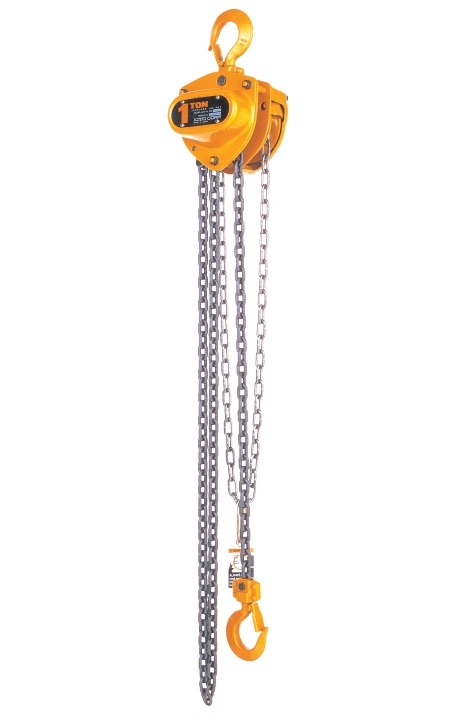 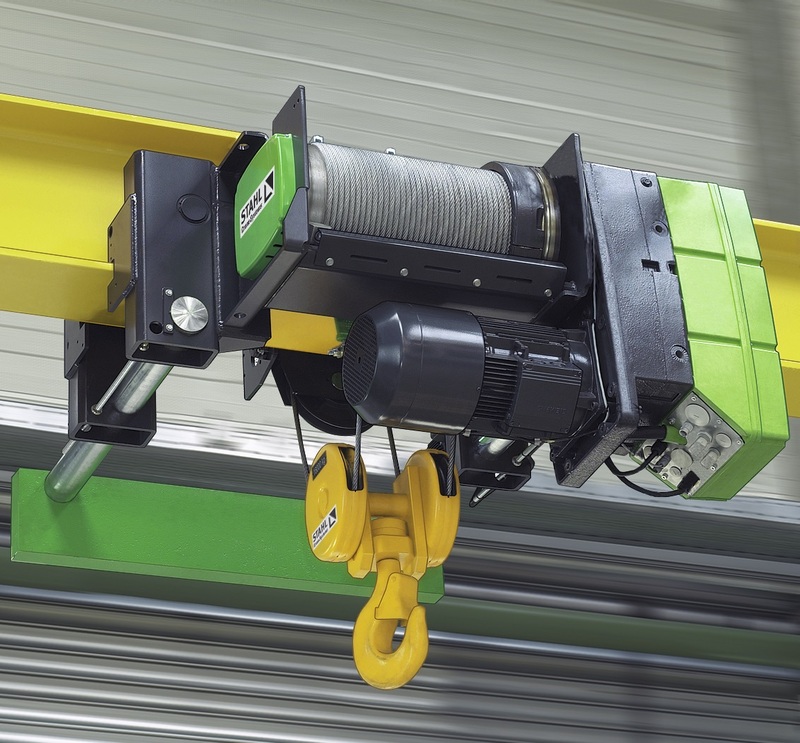 Mussell Crane can supply a variety of brand-name hoists. 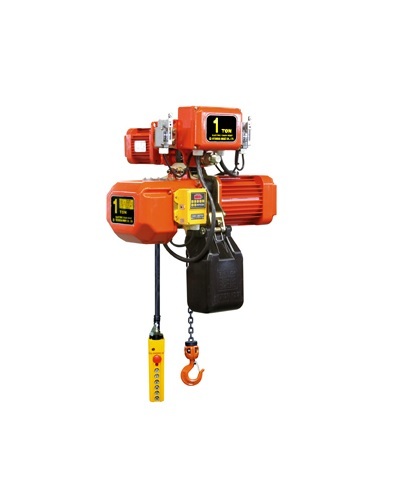 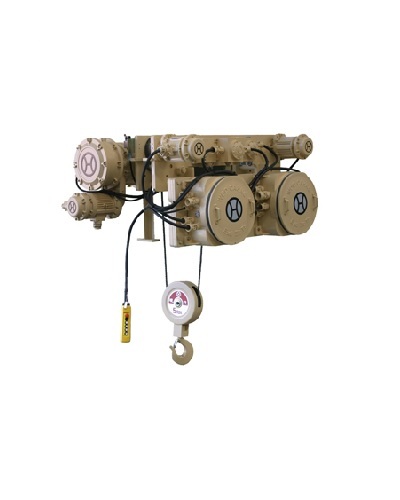 Chain, wire rope, and explosion proof Stahl hoists. 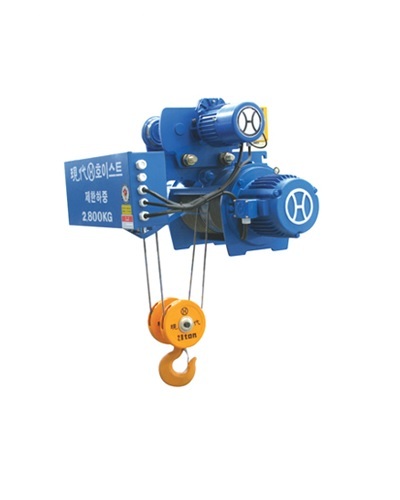 Chain, wire rope, and explosion proof Hyundai hoists. 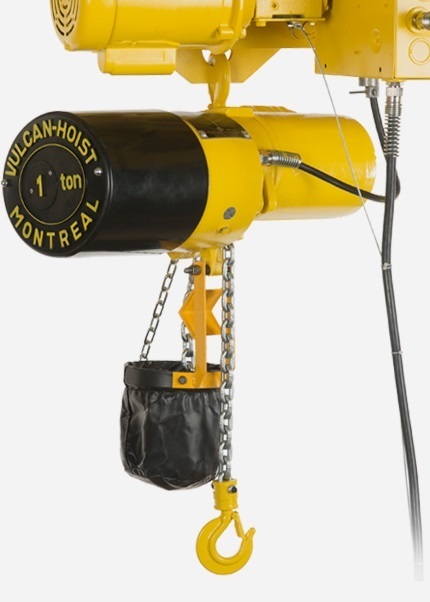 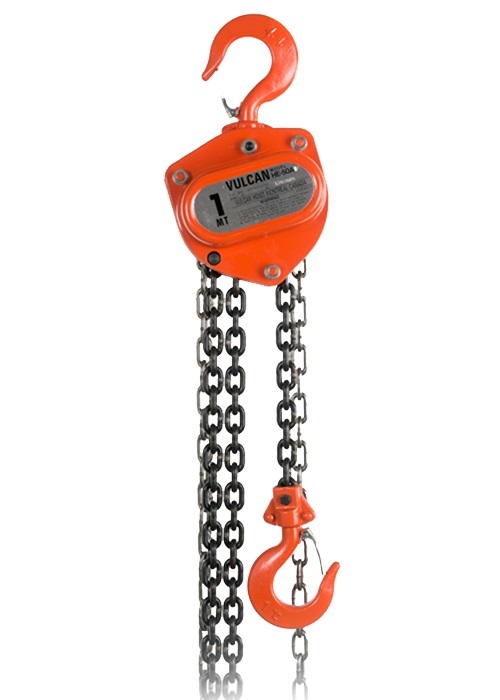 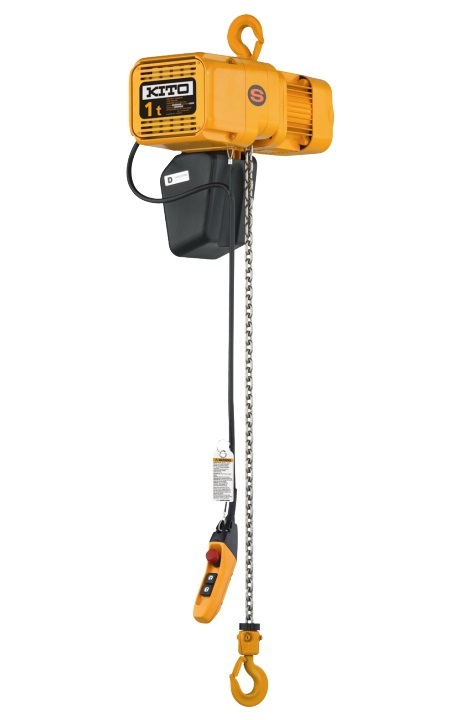 Manual and chain Vulcan hoists. 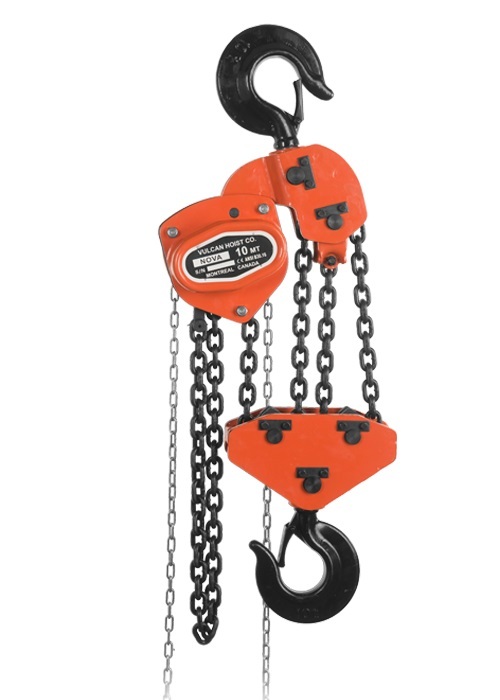 Manual, chain, and wire rope Columbus McKinnon hoists. 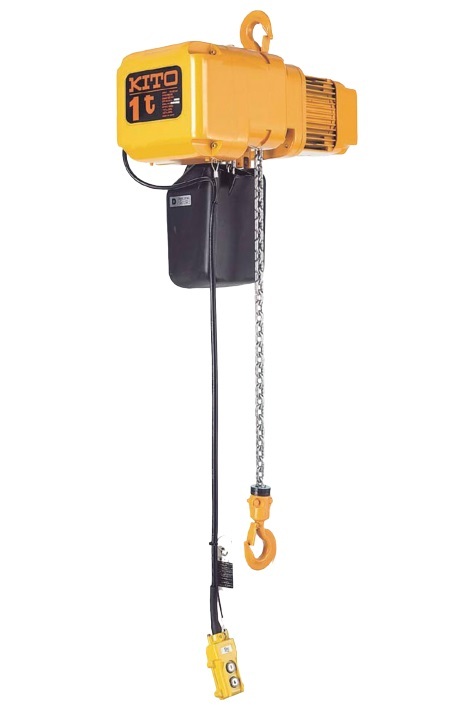 Manual and chain Kito hoists.